Semi Truck Wheels High Pressured Water Washing Closeup Photo. Banque D'Images Et Photos Libres De Droits. Image 83733825. 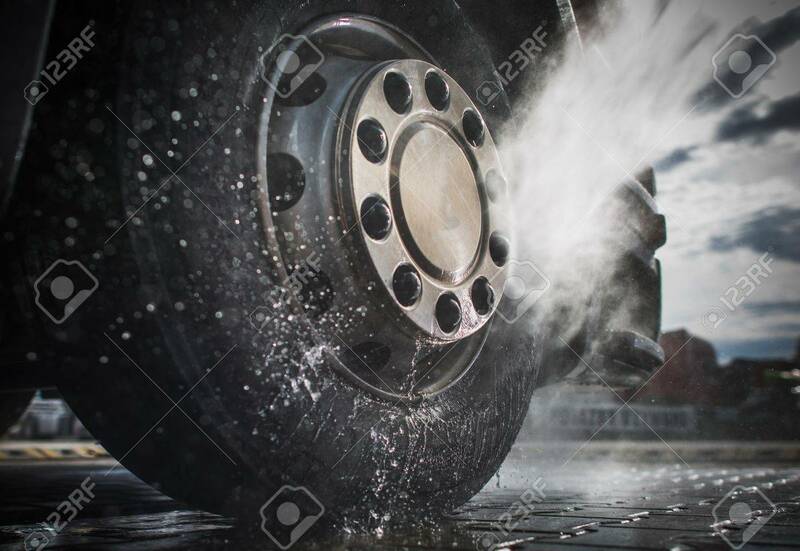 Banque d'images - Semi Truck Wheels High Pressured Water Washing Closeup Photo. Semi Truck Wheels High Pressured Water Washing Closeup Photo.